In addition to our delicious, multi-course dinner made from local products, we offer a rich and fresh salad buffet! Finally, enjoy the evening with an exquisite drink! Start your day with a rich and balanced breakfast. Ham, cold cuts, cheese, eggs in different variations or healthy cereal, fruits, yoghurt or vegetables? 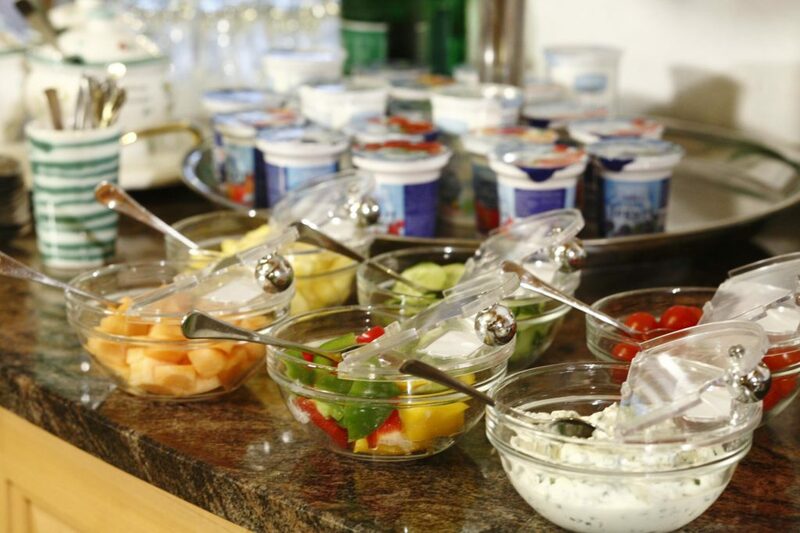 Our breakfast buffet caters for all tastes. We place great value on local products and work closely with our local suppliers. 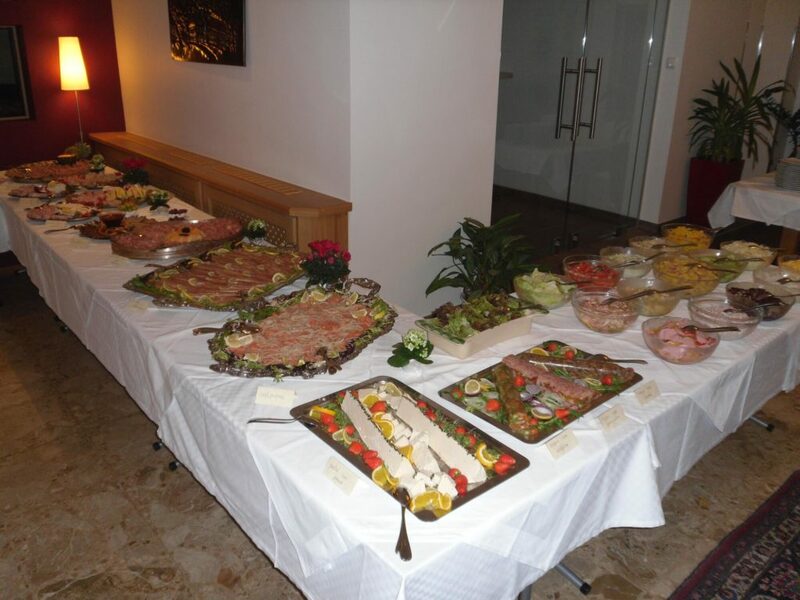 We are pleased to organize a theme buffet of all kinds for 35 or more People. If you book half- or full board, our kitchen team will spoil you with traditional home cooking. 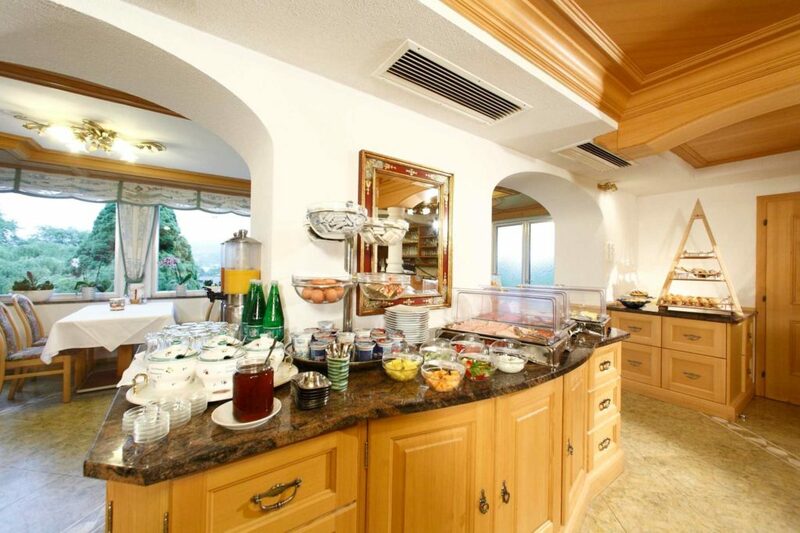 In addition to soup, salad from the buffet and dessert you can choose between three different main courses.